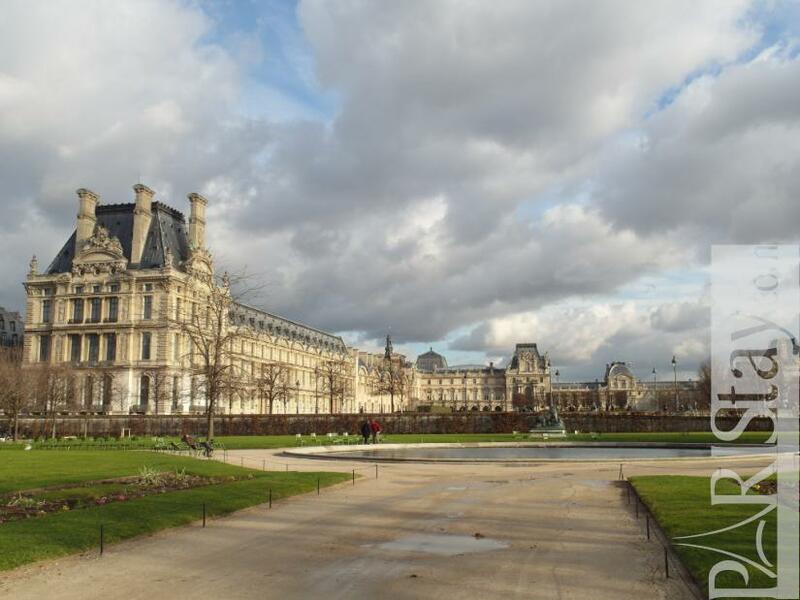 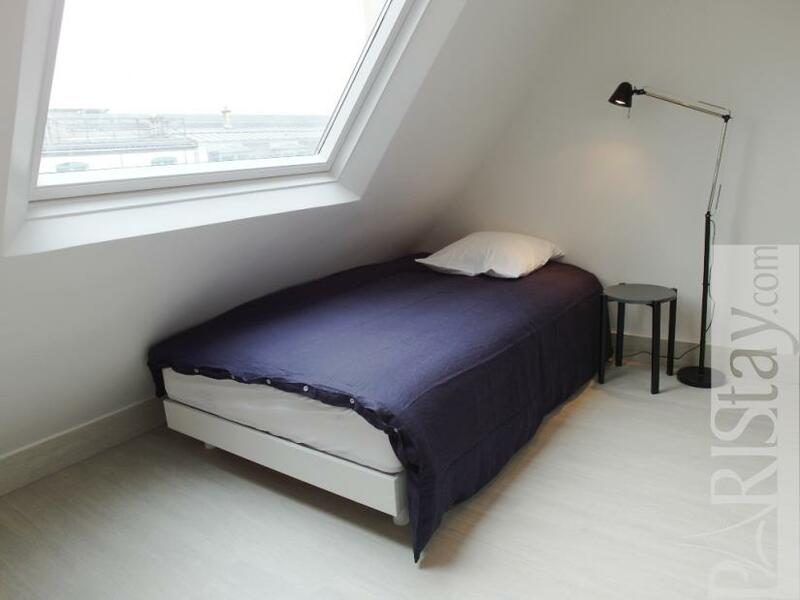 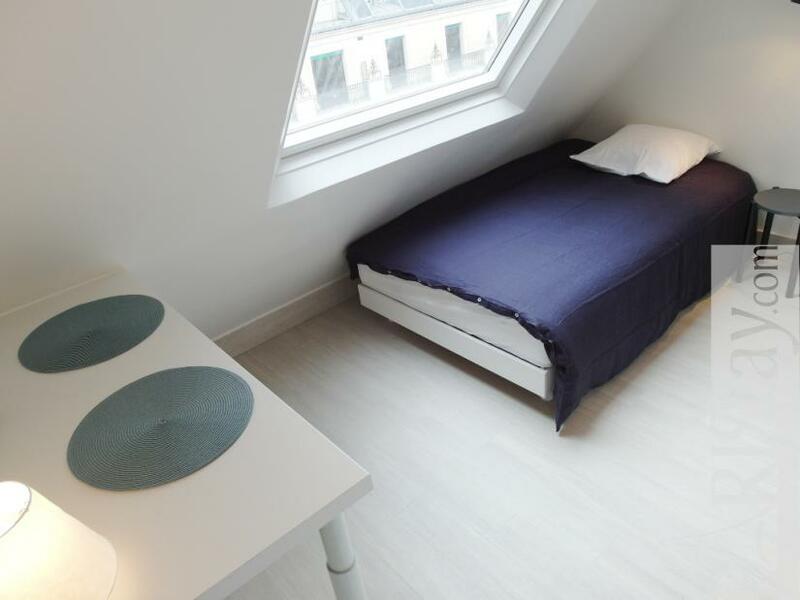 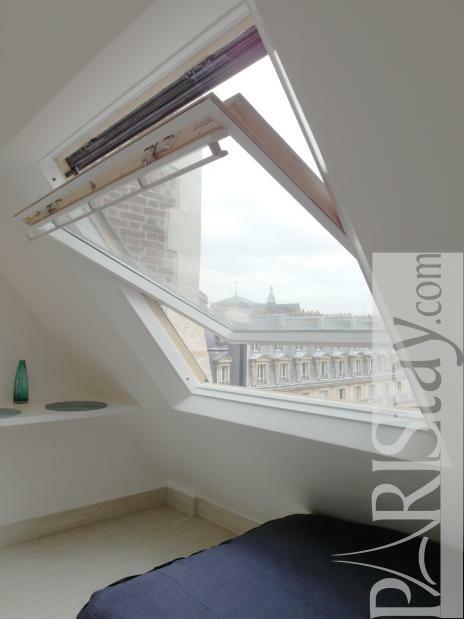 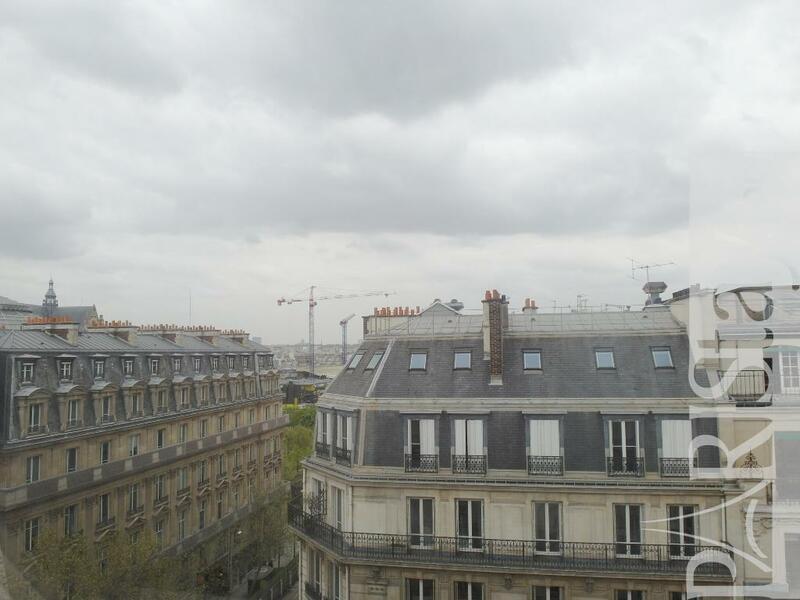 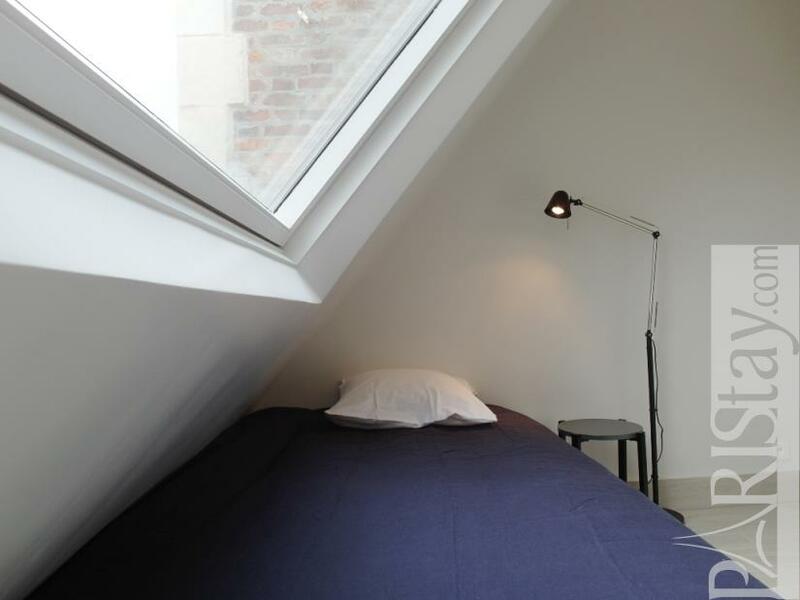 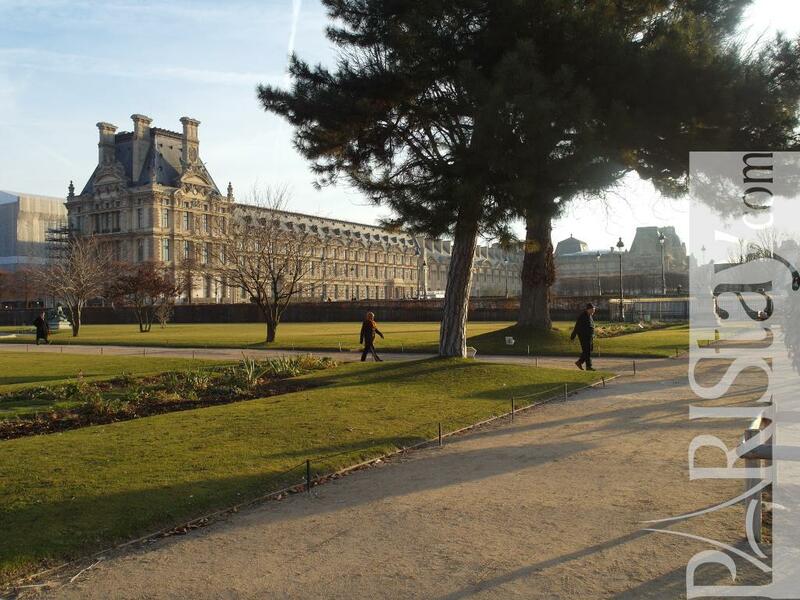 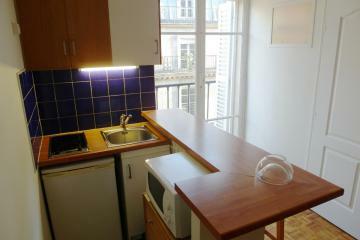 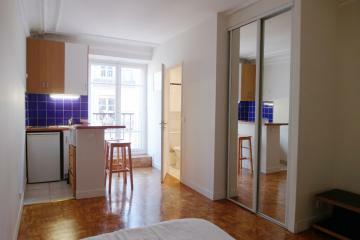 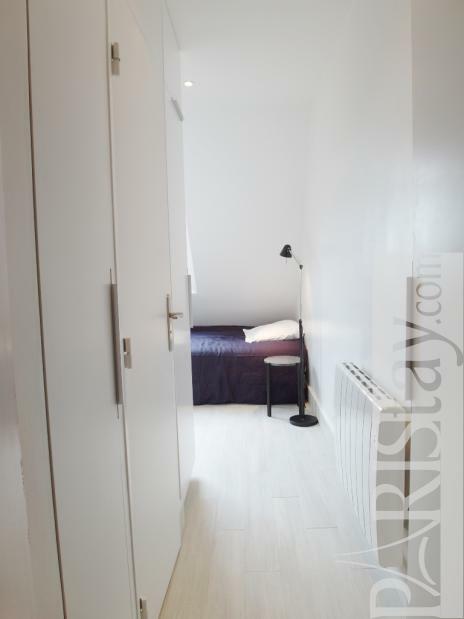 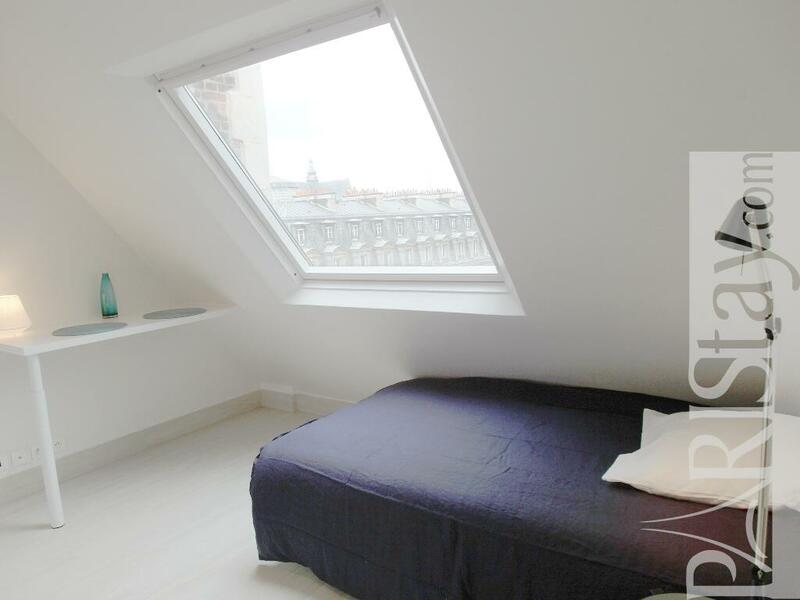 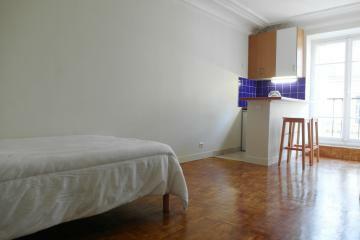 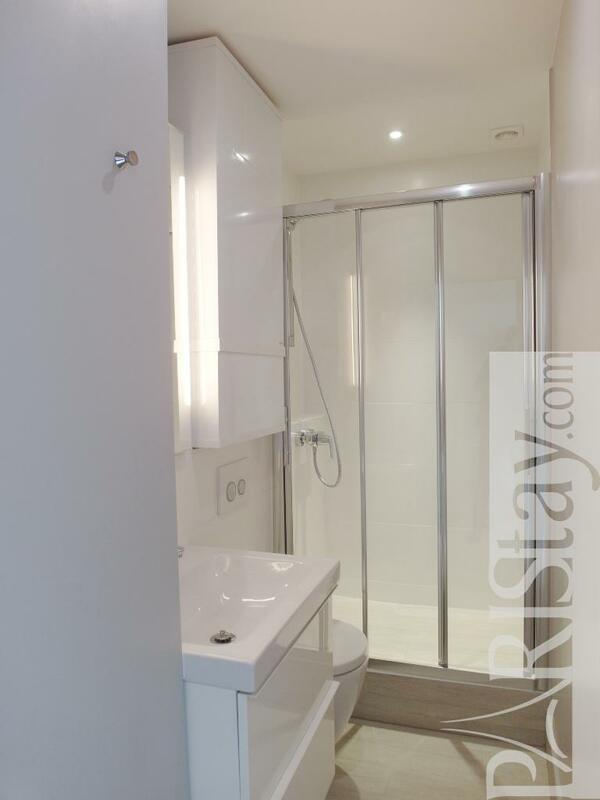 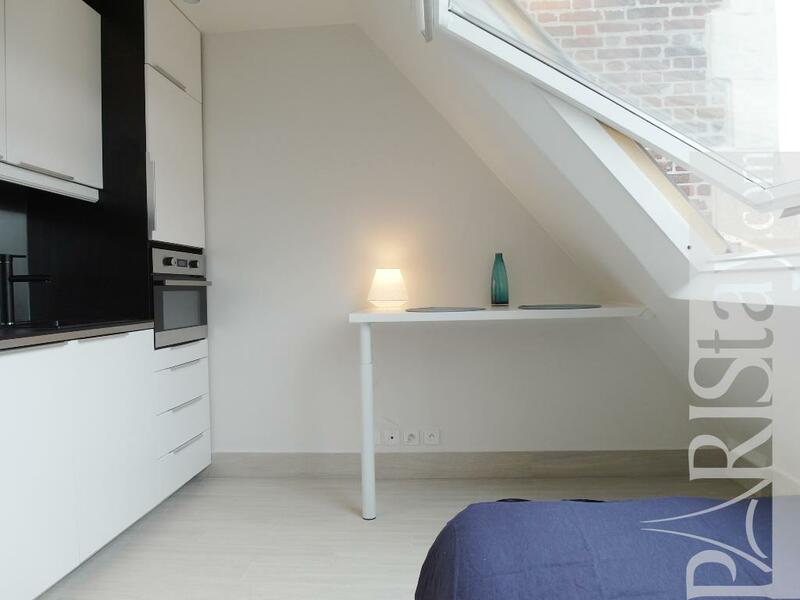 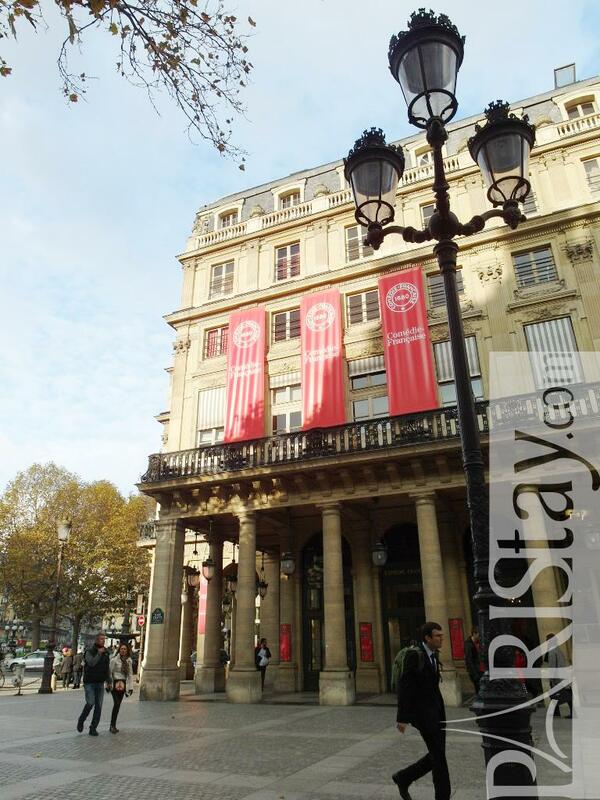 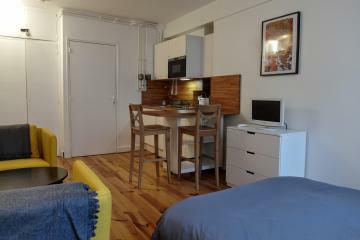 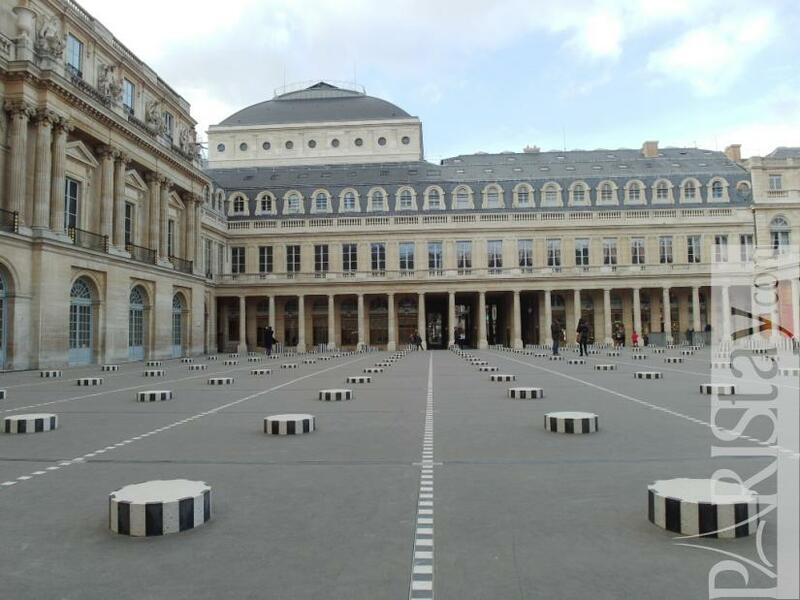 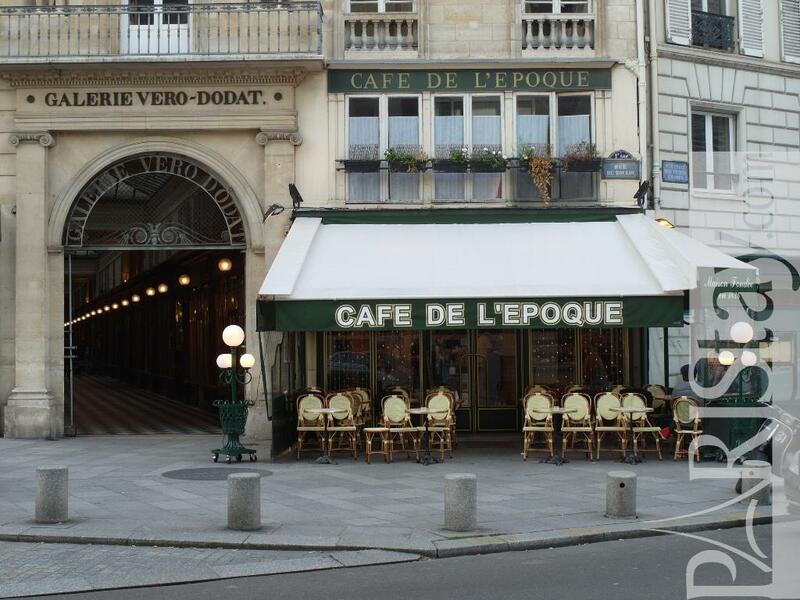 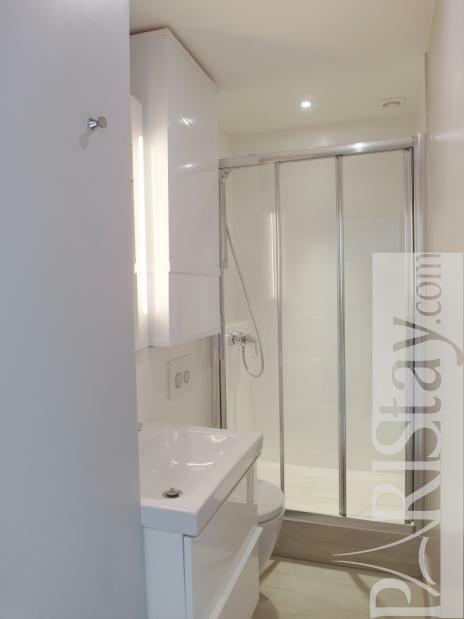 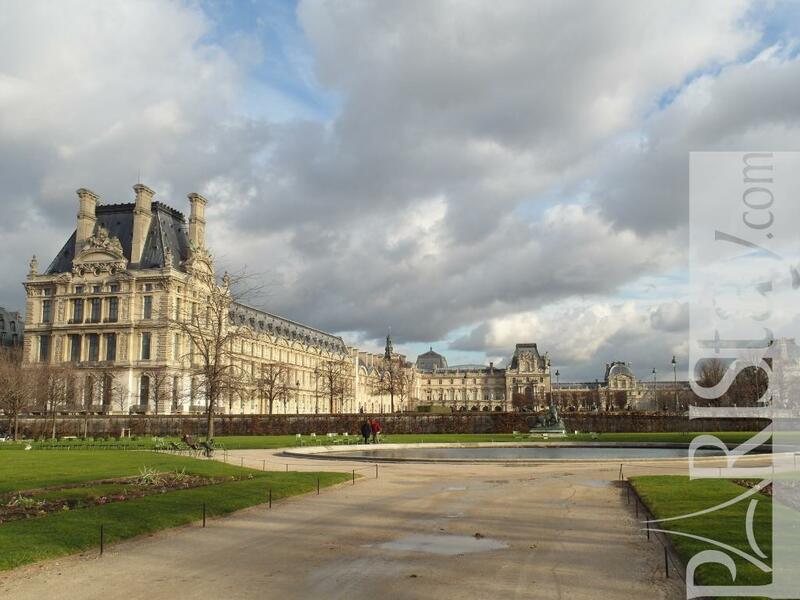 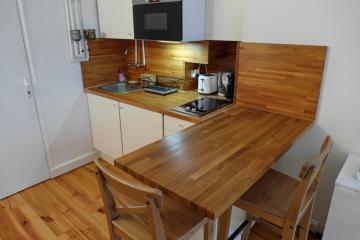 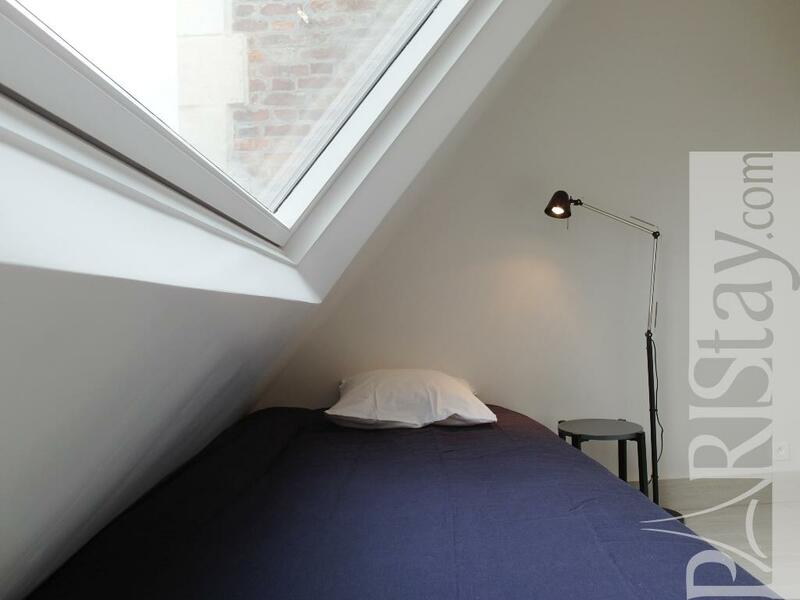 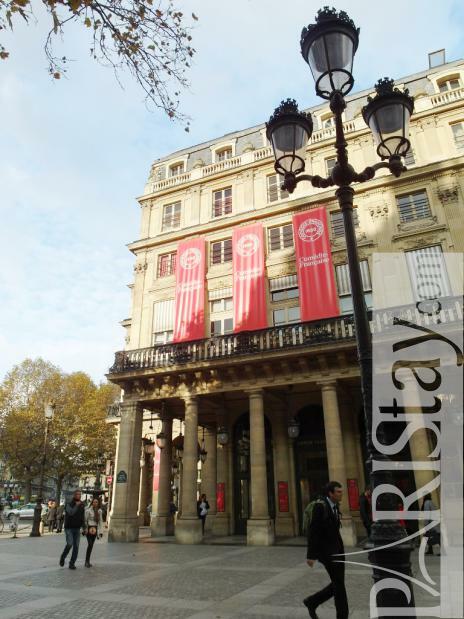 Adorable Paris studio rental perfectly located next to Le Louvre museum, in the elegant and trendy 1st arrondissement. 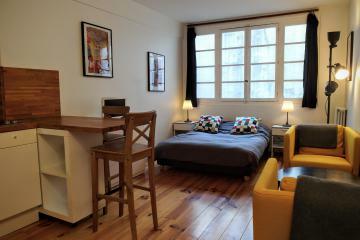 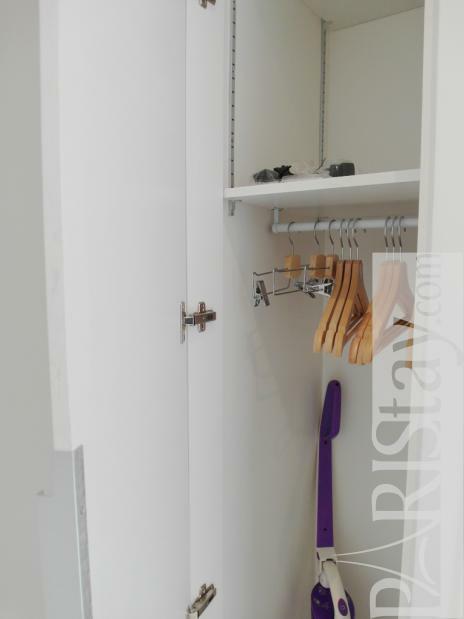 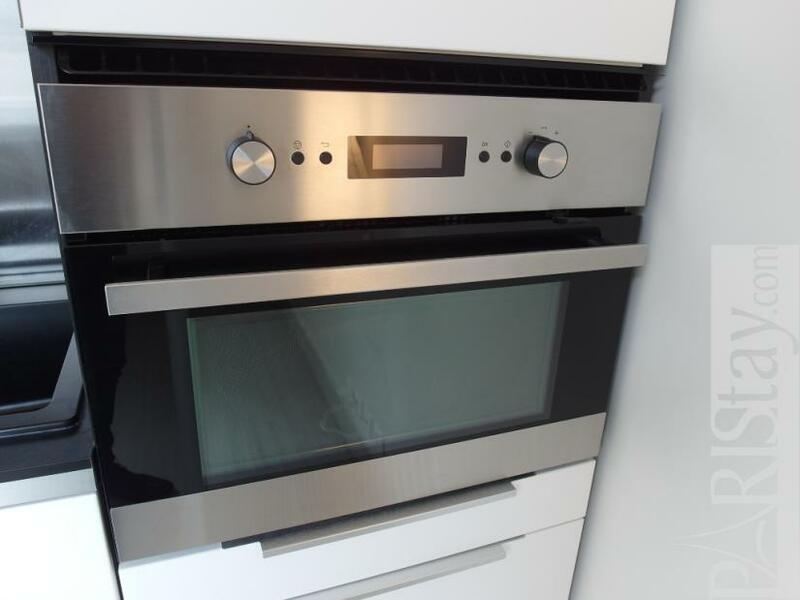 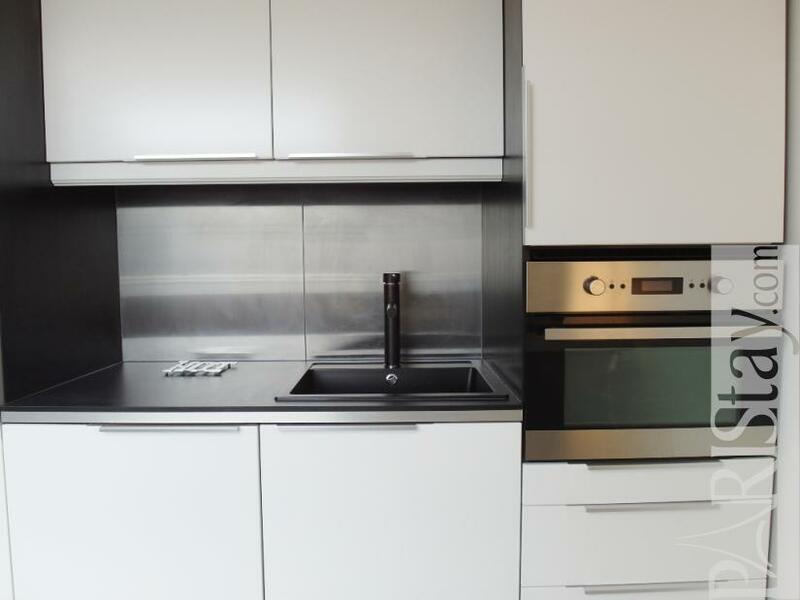 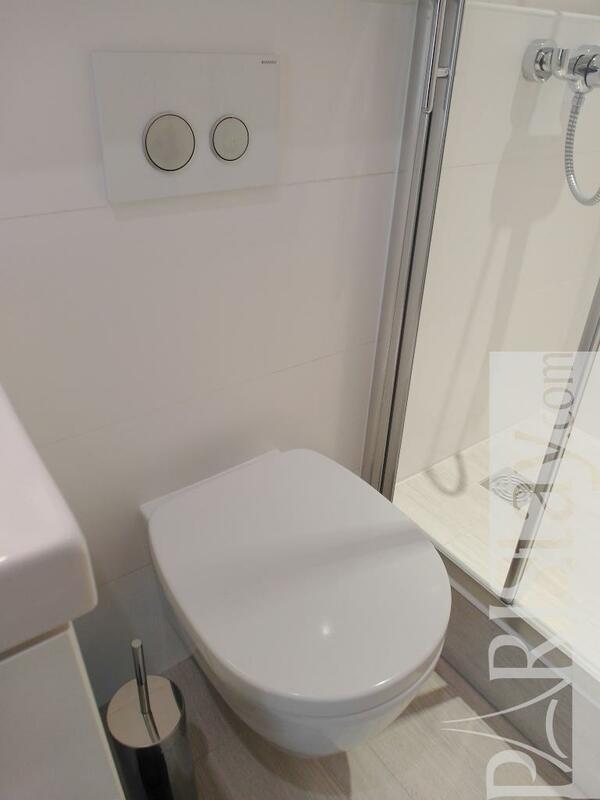 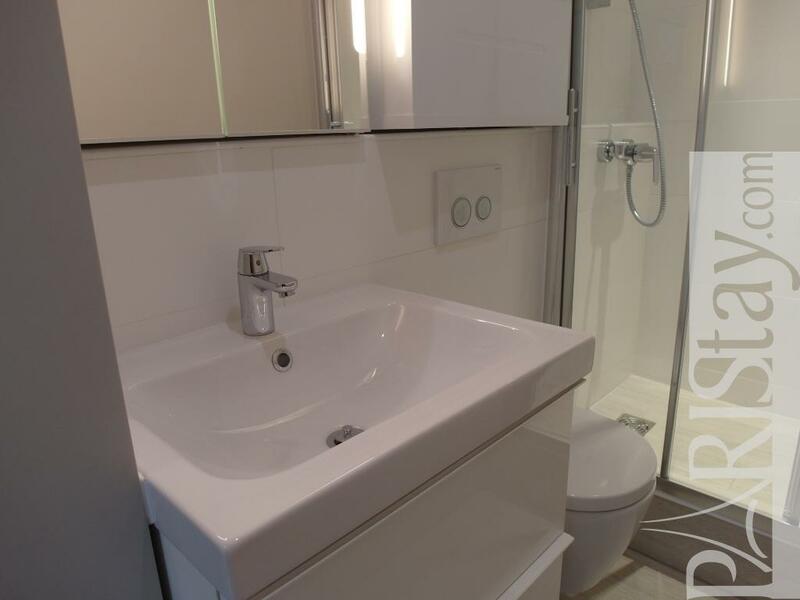 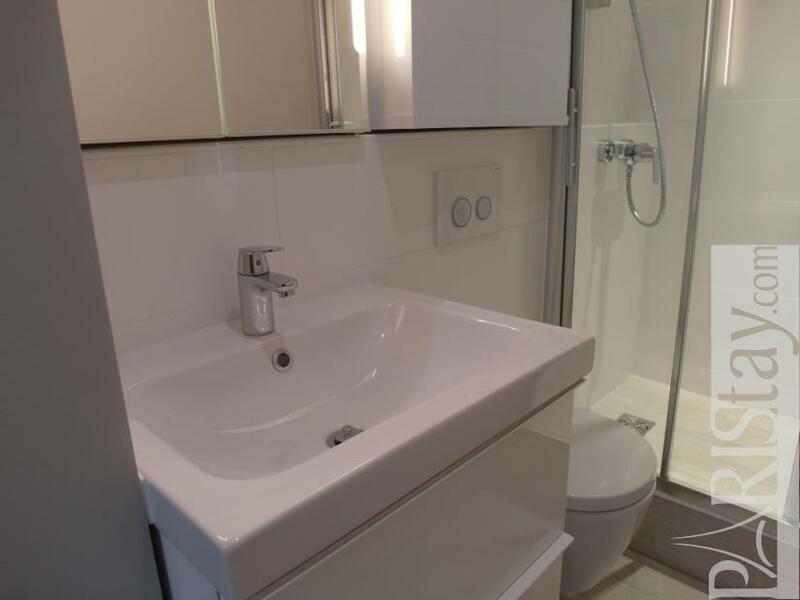 Totally renovated, tastefully decorated with quality equipment, fully furnished, bright and sunny, very convenient, perfect for a short term rental! 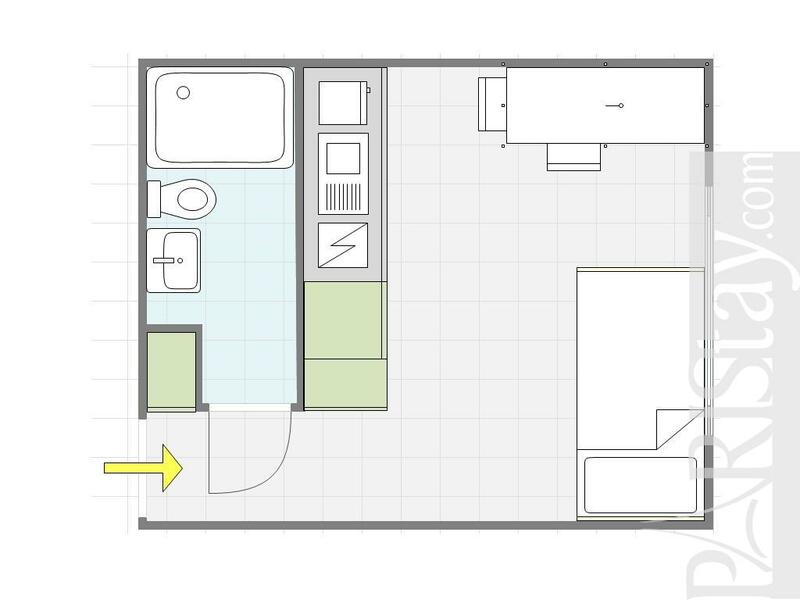 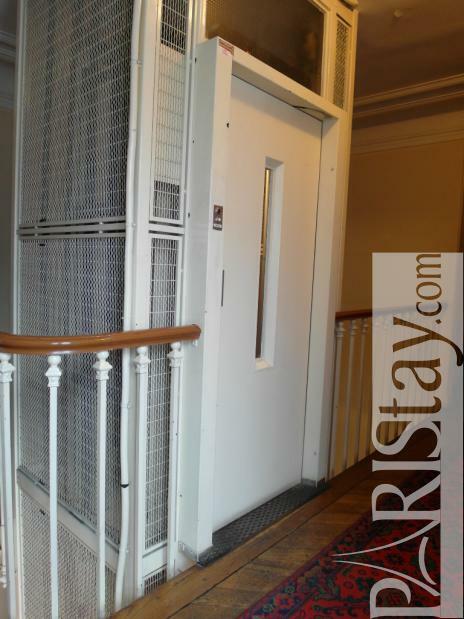 The apartment is situated in the 6th and last floor (Lift starts at 1st floor and stops at 5th floor) of a parisian building. 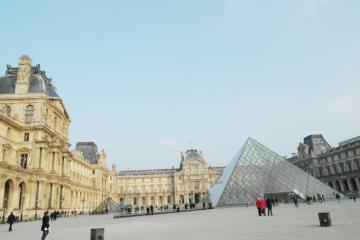 Have a nice stay in Paris! 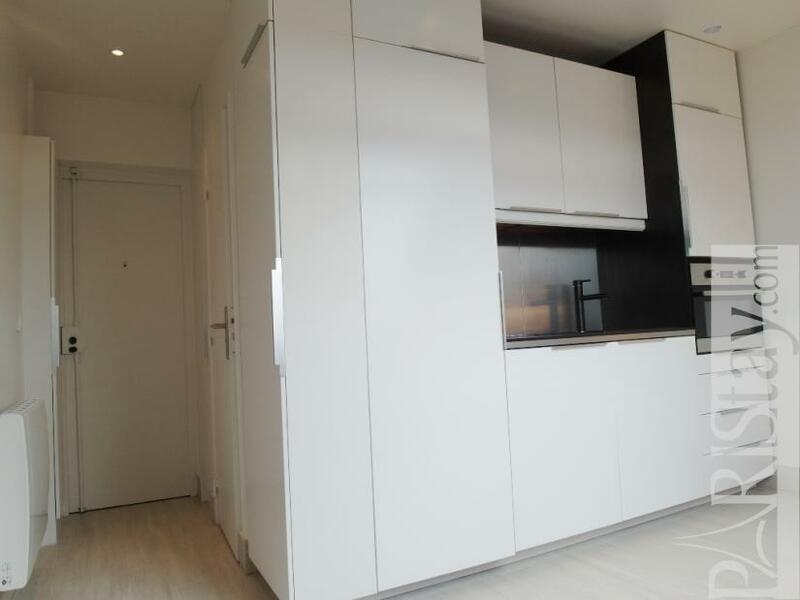 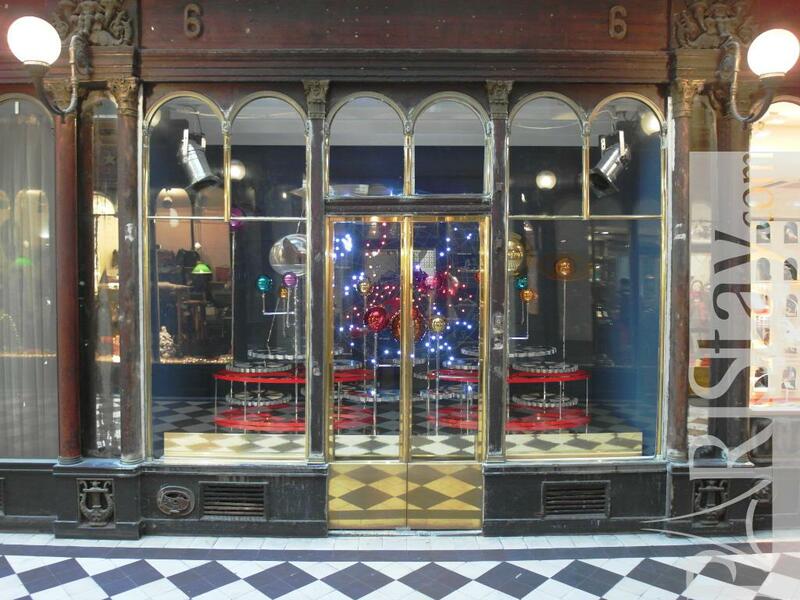 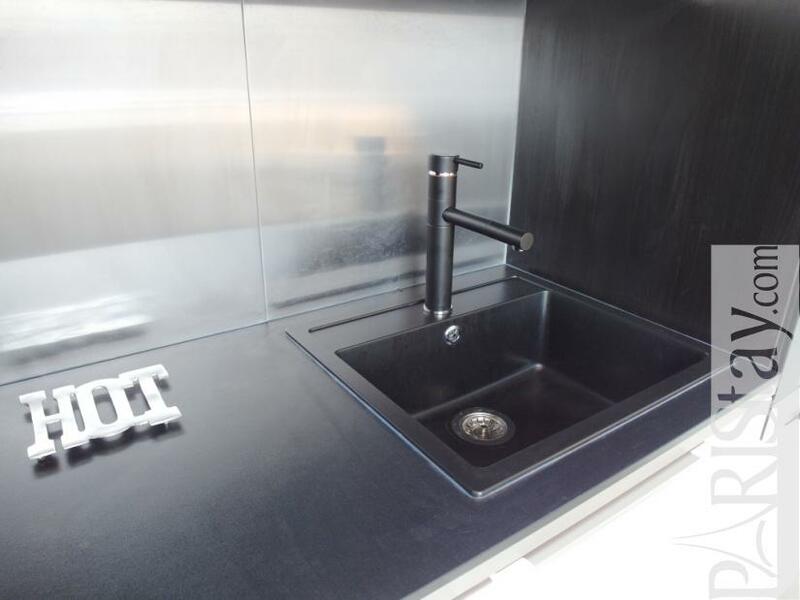 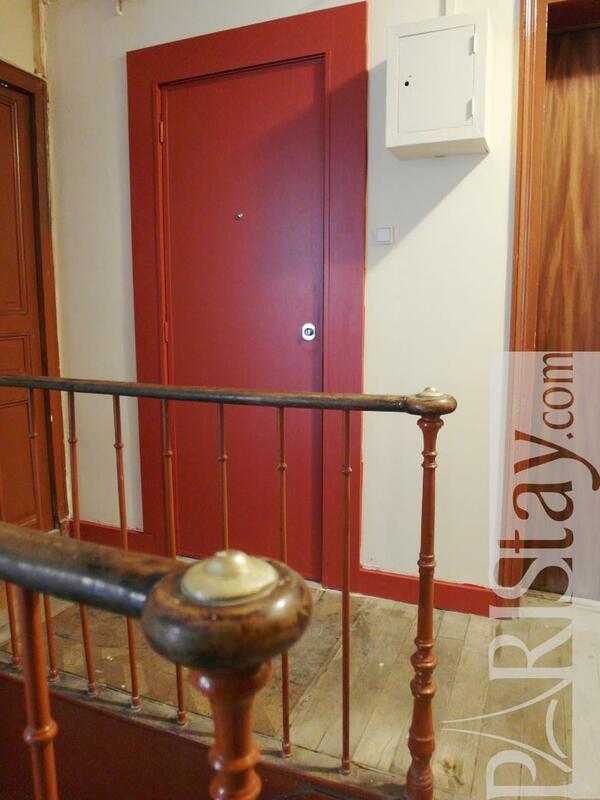 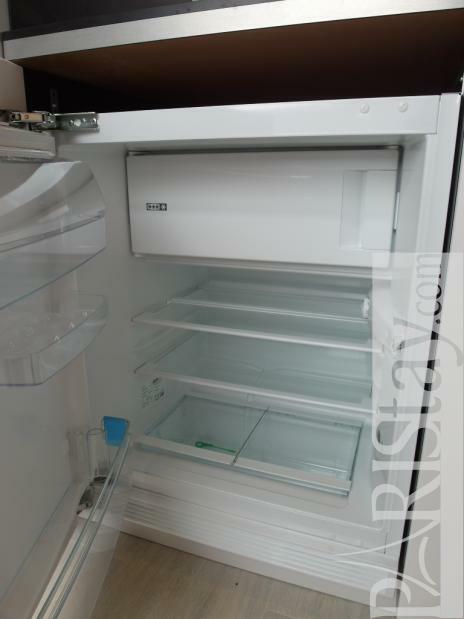 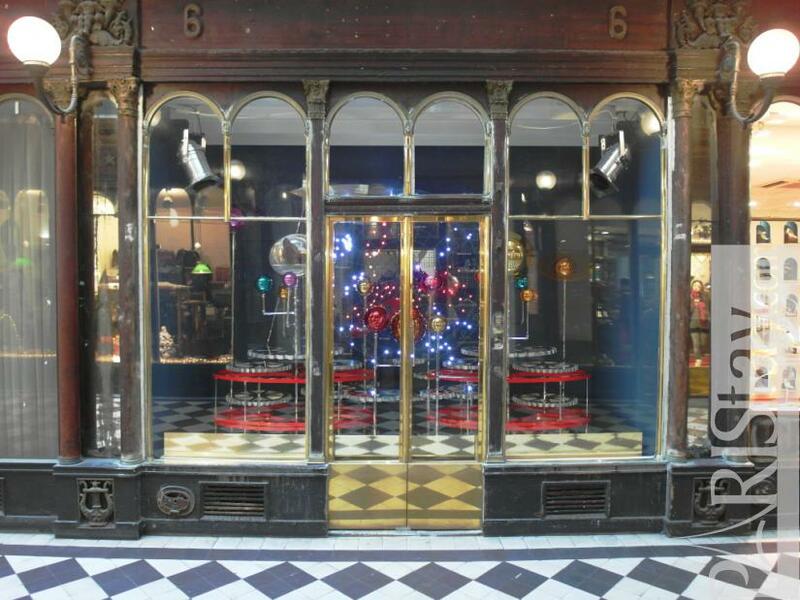 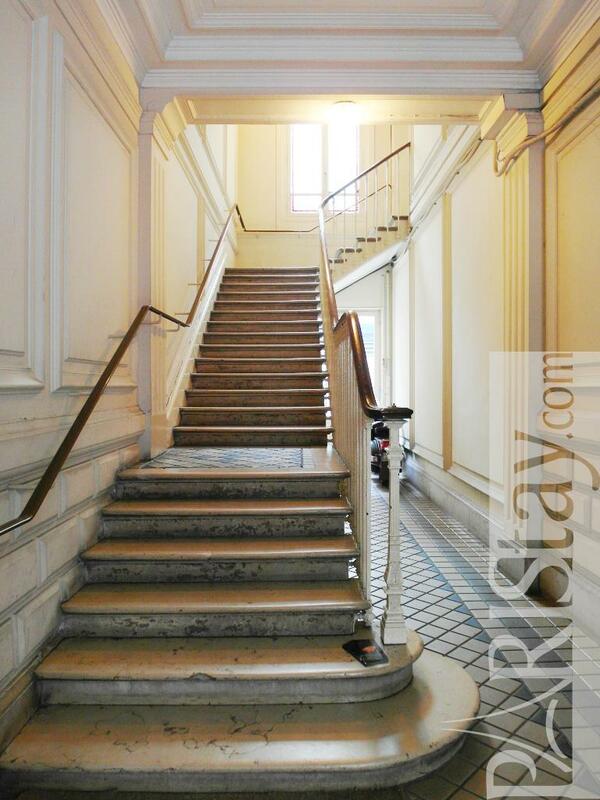 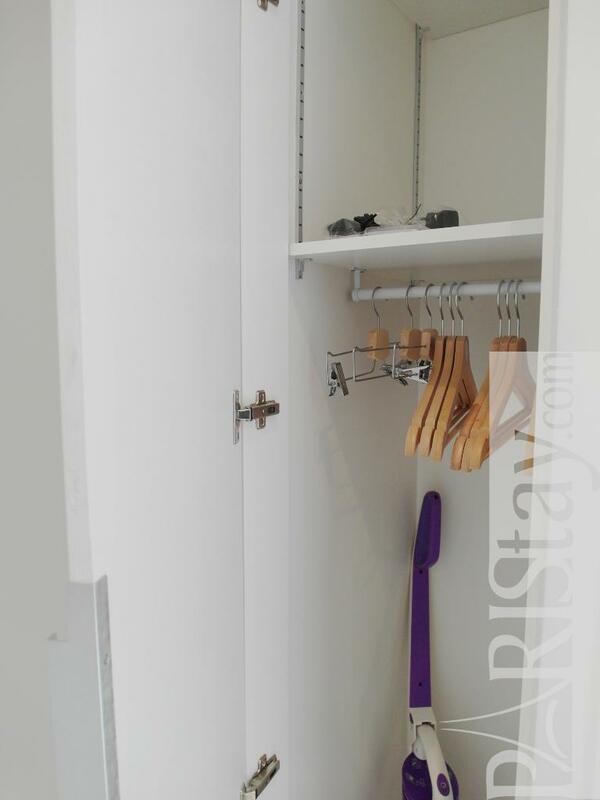 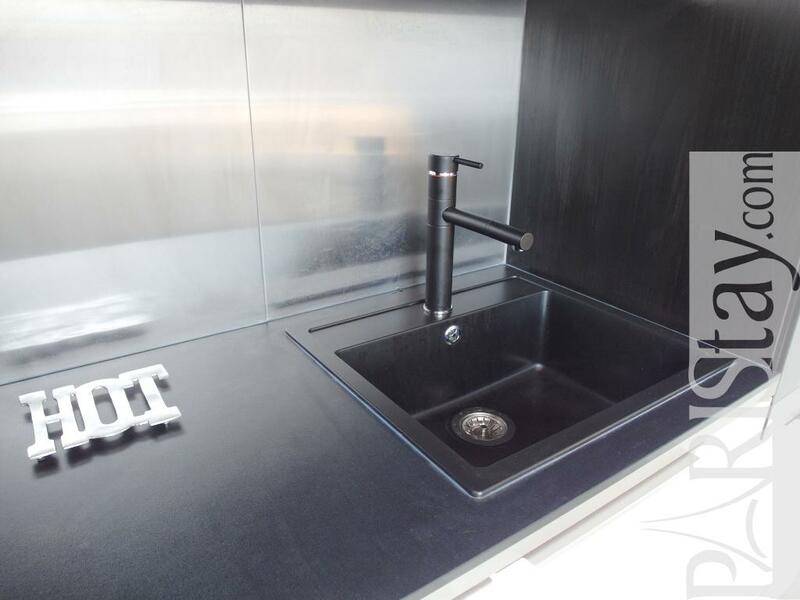 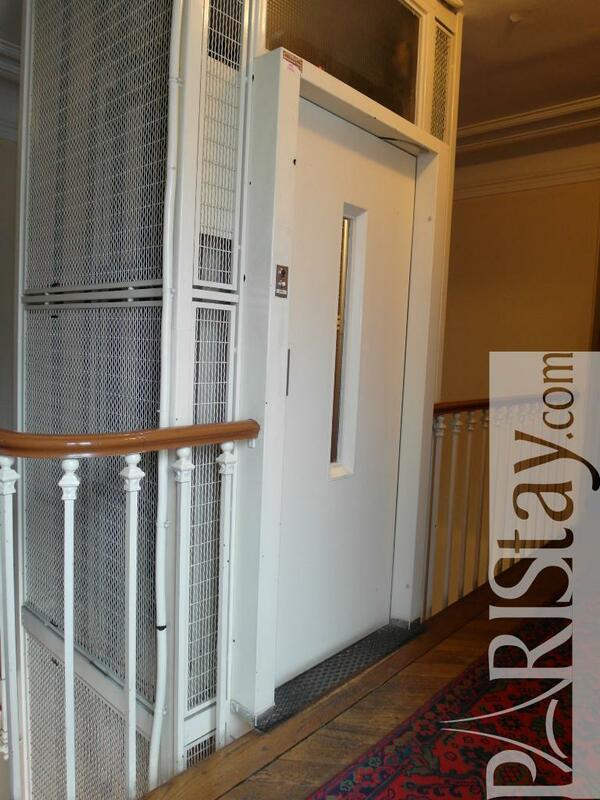 1880's Building, 6 rd floor, with Lift, entry code security system, Studio Appartement, furnished, Approx: 12m² / 129 Sq.Ft.